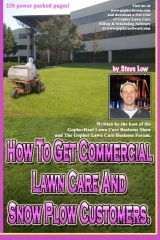 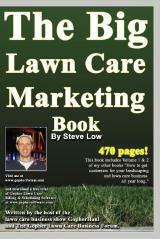 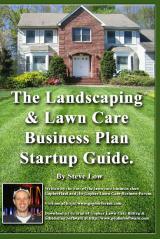 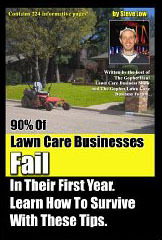 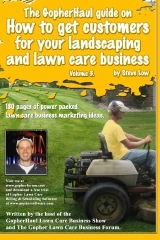 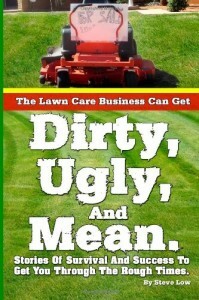 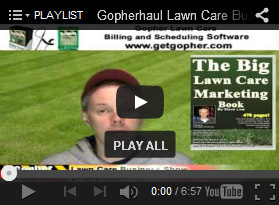 Are you offering organic lawn care services? 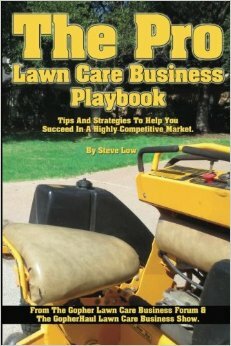 Liquid organic lawn spraying = big profits. 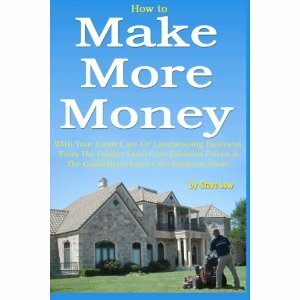 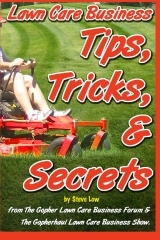 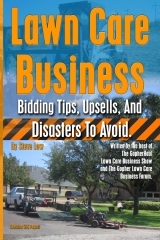 Warning: read this before you buy a used mower. 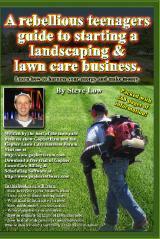 Which back pack lawn sprayer do you recommend?